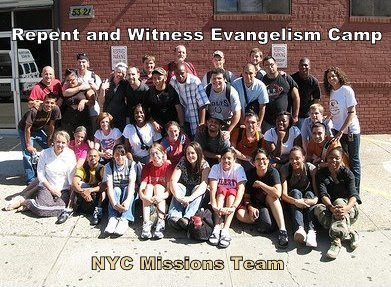 Help Us Plan Our Upcoming Repent and Witness Evangelism Camp Missionary Trip to NYC! 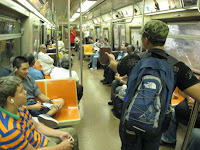 Answer one simple question to your right and help us plan when we will have our next evangelism camp in New York City! 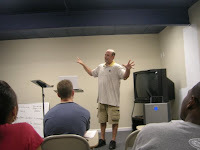 Sign up for our monthly eNews and keep up to date with RW Camp information. Be the first to sign up! 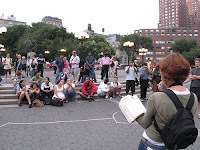 Learn more about our Repent and Witness Evangelism Camp Missions Trip to New York City, which includes 4-days of prayer, worship, Word, one-to-one street witnessing, open-air preaching, and godly Christian fellowship! 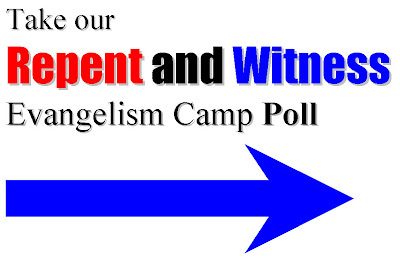 What does a Repent and Witness Evangelism Camp look like? 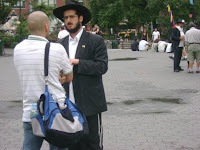 Come and join our CCN Missionry Team this Summer 2009! Forward this to friends and family and help spread the word.